Sir John Marshall enjoyed a long tenure at the Archaeological Survey of India, first as its Director-General and then as Officer on Special Duty. 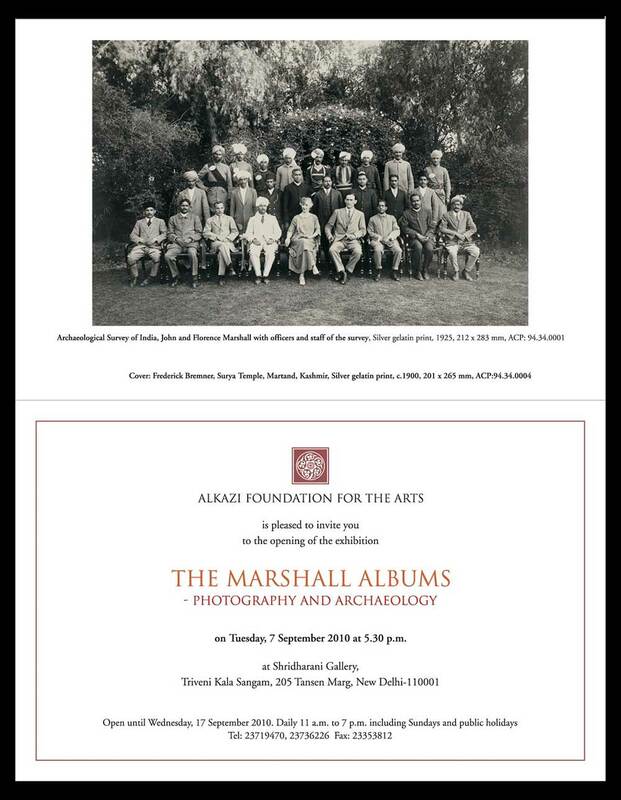 One of the most important collections of the ACP, the Albums display images taken by Marshall during his term as Director-General between 1902 and 1928. 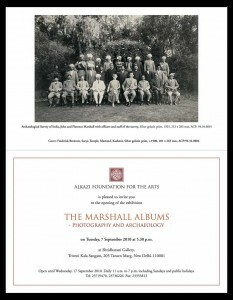 The images reflect his keen interest in photography as a tool for successful conservation campaigns and highlight a unique process, which helped set important trends and standards in photography for archaeological scholarship in the formative years of the ASI. During Marshall’s management, the corpus of collected material and its photographic documentation grew tremendously. His overall preference was for the picturesque and the panoramic, with ‘natives’ strategically placed to highlight the scale of architecture and landscape. 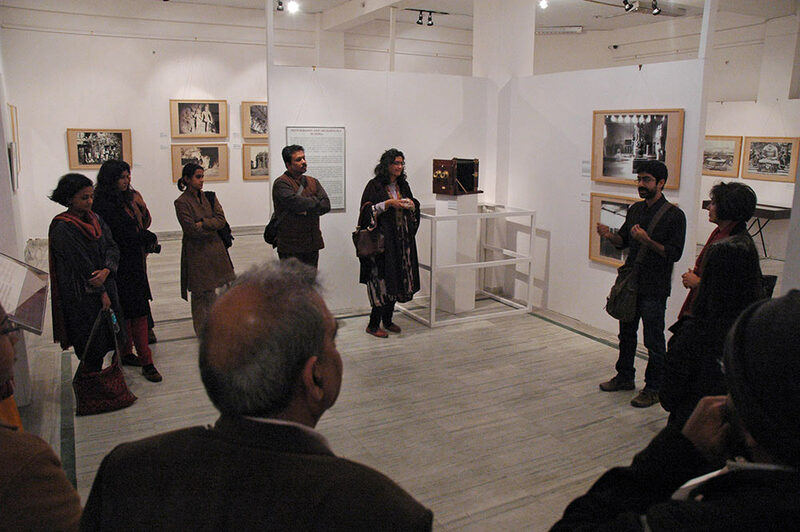 The exhibition explored the various implications of ‘accurate’ photography in the demanding discipline of colonial archaeology, raising fundamental questions concerning the significance of the overarching ideological theme manifesting through these photographs as a crucial modality of visual representation. 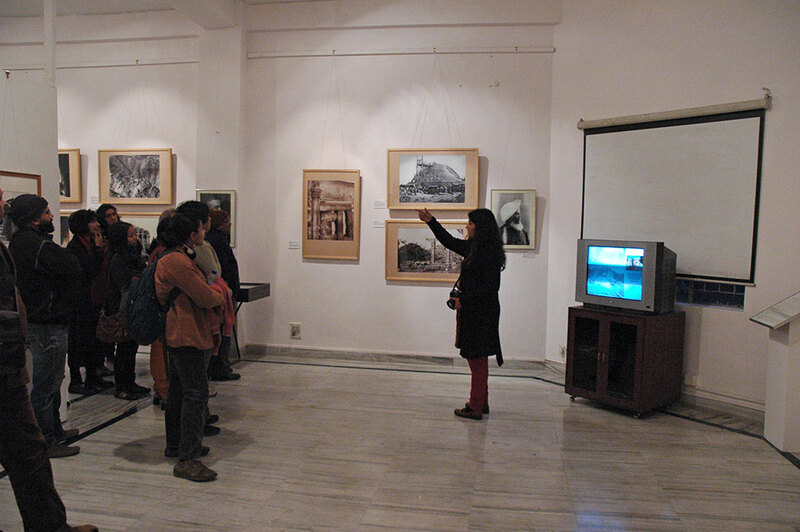 While maintaining focus on Marshall’s contributions to South Asian archaeology, the themes presented included the rise of archaeology as an authoritative element for historical scholarship during the 18th and 19th centuries, the politics and contestations involved in the archaeological preservation of monuments and landscapes, and the relationship between photography and archaeology. 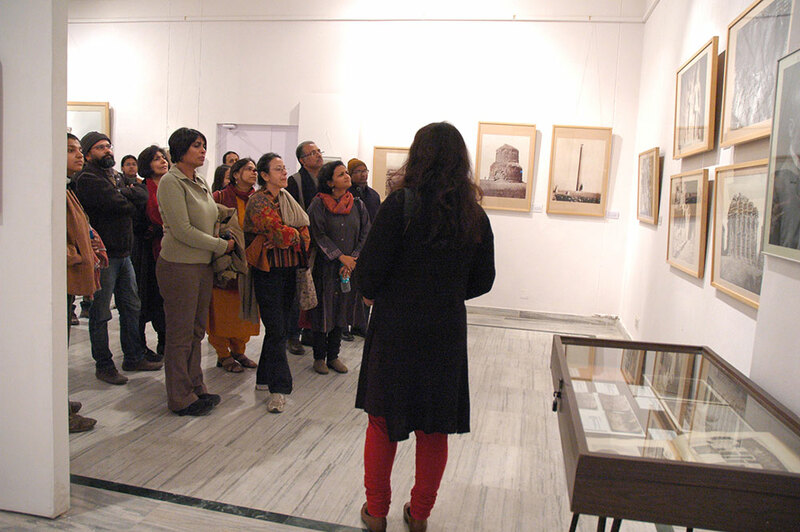 The exhibition aimed to present reflexive histories of an investigative technique that developed into a disciplinary science within British India.